A number of well known Bollywood celebs, unfortunately, left us due to their sudden and untimely demise. 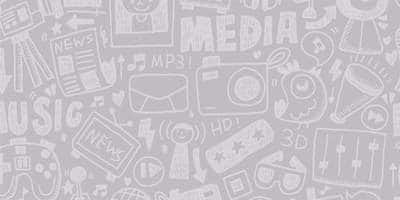 A lot of unexpected celebrity deaths comes as a shock not only to their family and friends but also to their fans whose number lies in hundreds of millions. What is even more unfortunate is that sometimes, these celebrities don't even get the chance to say goodbye to their loved ones. Madhuri Dixit: The actress recently replaced Sridevi in Karan Johar's upcoming production Shidddat. 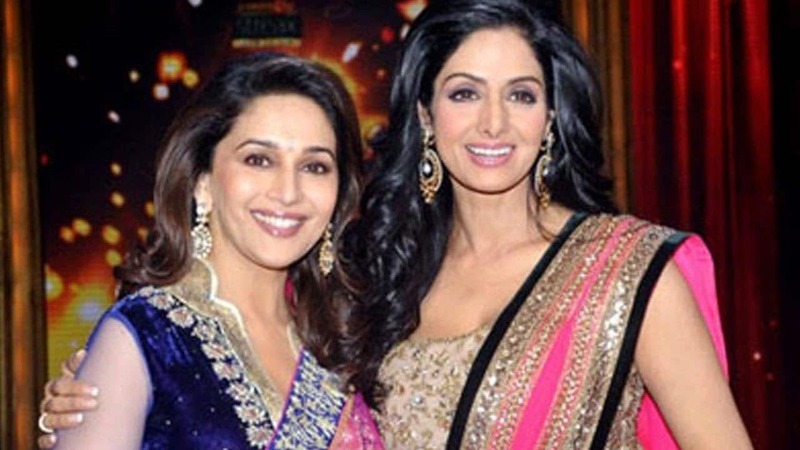 Sridevi was due to star in the film which also stars Sanjay Dutt, Varun Dhawan and Alia Bhatt in prominent roles but due to her sudden and unexpected demise, Madhuri Dixit has been cast. 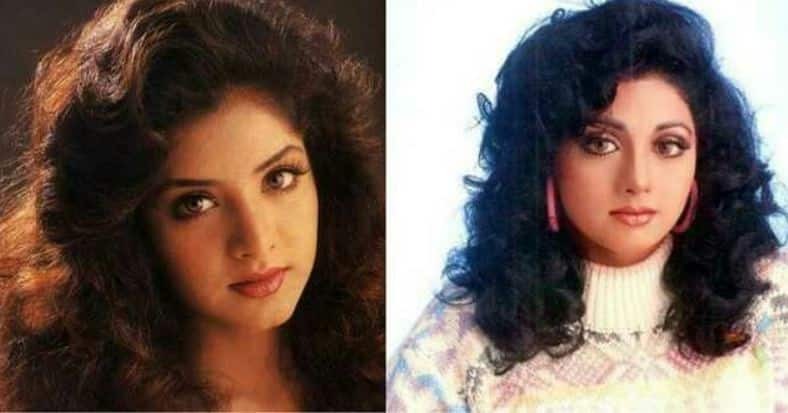 Rambha: The actress replaced the late Bollywood actress Divya Bharti who died after falling from the balcony of her apartment. Divya was shooting for a Telegu film titled Tholi Muddhu at that time and the makers brought in Rambha as a replacement as she resembled the late actress. 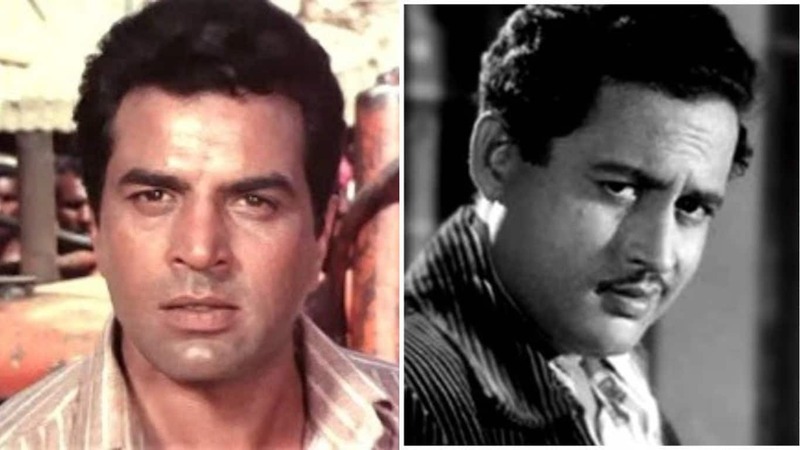 Dharmendra: The actor replaced the legendary actor Guru Dutt after he committed suicide while he was shooting for Baharen Phir Aayengi opposite Mala Sinha. Dharmendra was roped in by the makers and later completed the shooting. Rishi Kapoor: The actor replaced legendary actor Om Puri in Nandita Das's upcoming directorial Manto. 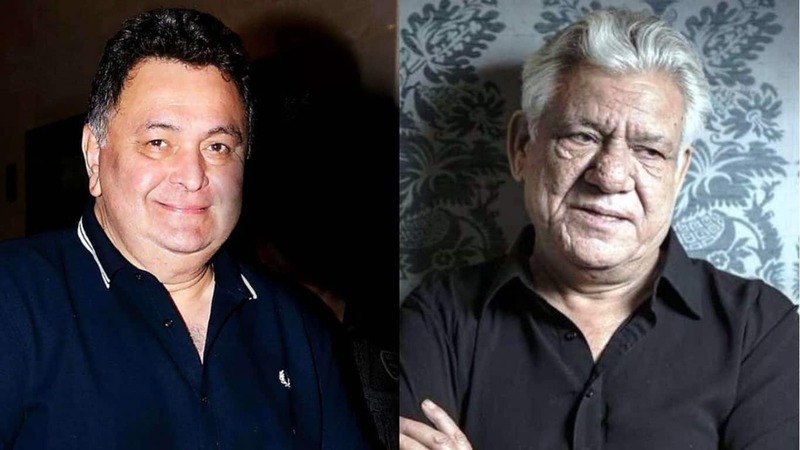 After Om Puri passed away, the makers hired Rishi Kapoor to film Om Puri's role and Rishi will be seen opposite Nawazuddin Siddiqui. Sridevi: The actress replaced Divya Bharti in Anil Kapoor starrer Laadla after the shooting was 80% complete but Divya passed away before wrapping up the film and her role was reshot with Sridevi. 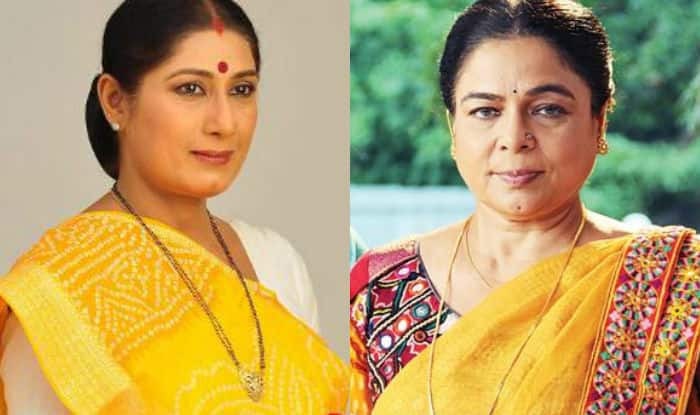 Ragini Shah: The actress replaced veteran actress Reema Lagoo on her TV show Naamkaran after Lagoo passed away following a cardiac arrest.